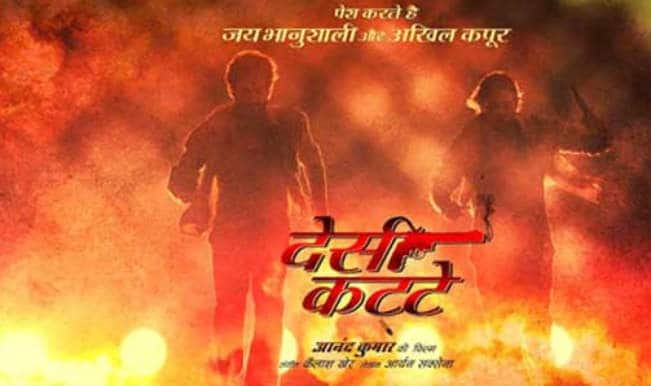 Desi Kattey is an action drama directed and produced by Anand Kumar. The film released on September 26, 2014 and it features Sunil Shetty, Jay Bhanushali, Akhil Kapur and Sasha Agha in the lead. Desi Kattey is a story about two kids who worked in a pistol factory and after they grew up they become ace sharp shooters.